working on. PLEASE CALL OR EMAIL US TO GET PRICES ON NEW ITEMS! We hope you enjoy these new product offerings and invite you to see your customers' reaction to them. If you have any suggestions for new products or ideas, please don't hesitate to contact us by e-mail, phone or fax. A Homestead site. Site designed and hosted by Homestead Folk Toys. Product images and designs Homestead Folk Toys and their respective owners. All rights reserved. Collection of 19th century cuddly bear stories. Colorfully illustrated with period illustrations. Create your very own cuddly bear with this easy-to-make kit. No sewing required. History and instructions included. Rustic Tops cut and crafted from native tree limbs. Information on tree rings included. #342~ TOY PADDLEBOAT KIT~ Easy to assemble American Folk Toy. Complete assembly directions and history included. Measures 6 1/2" x 2 1/2". pendant necklace. 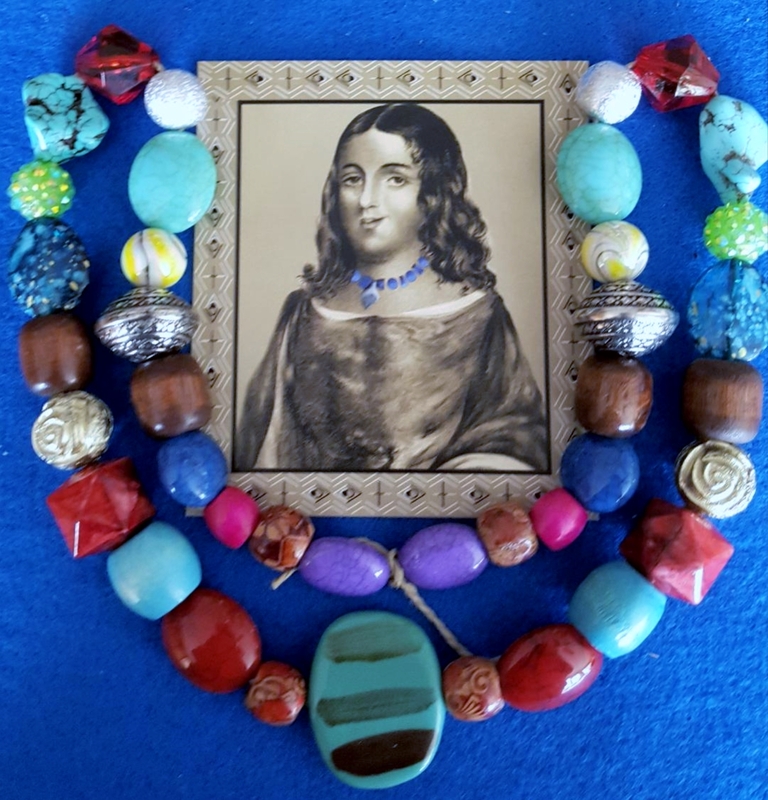 Beads may vary. 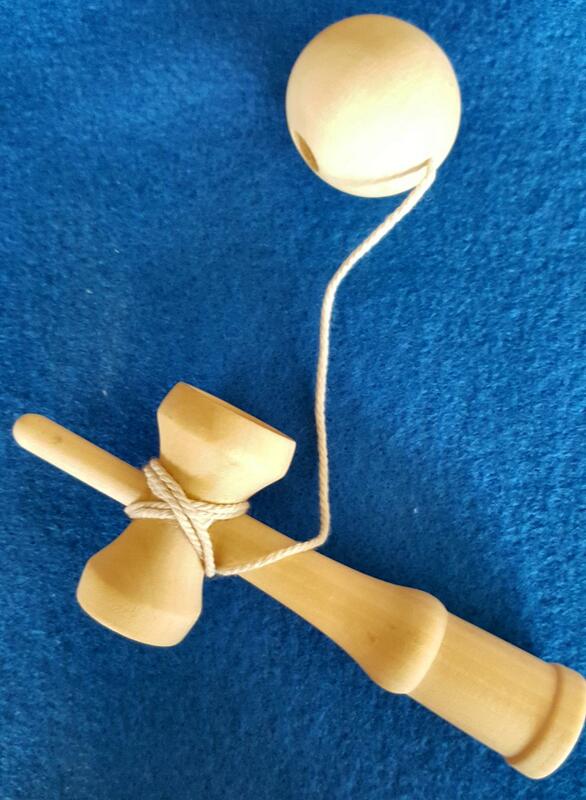 #344~ BALERO~ Traditional catch-and-toss toy. Swing the ball in an arc to catch it on the end of the peg or on either cup. MORE NEW AND RETURNING TOYS!! 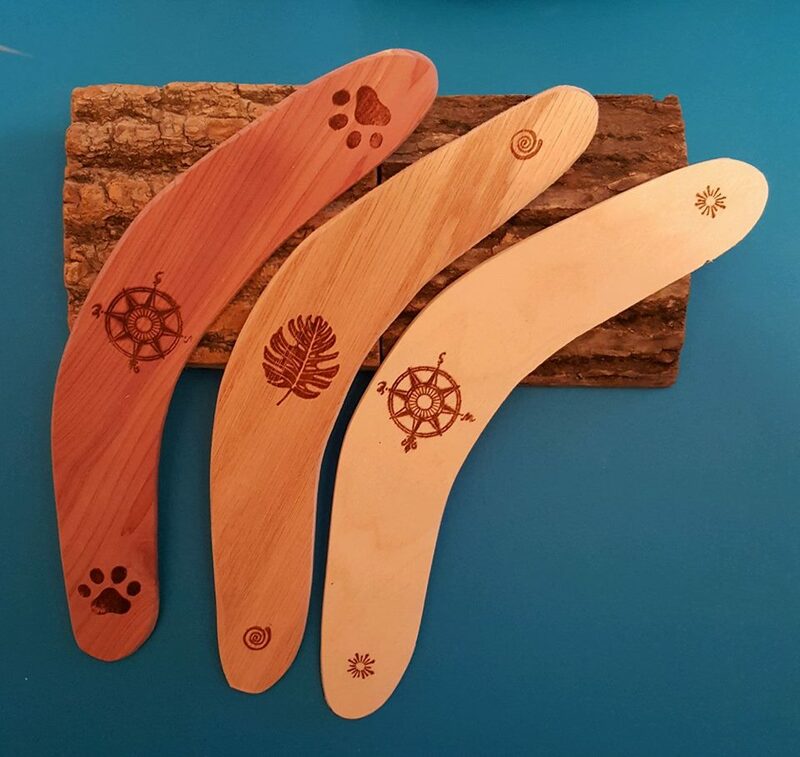 #345~ CLASSIC AMERICAN BOOMERANG~ Handcrafted traditional wooden boomerang. Includes history card and throwing directions. 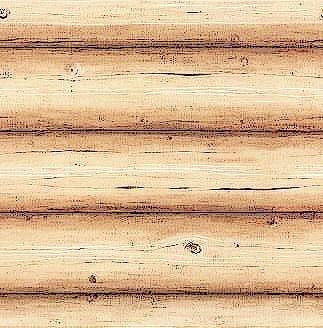 Wood and designs may vary. #328~ JIMMY STICKS (SKYHOOK)~ Legendary balancing device. 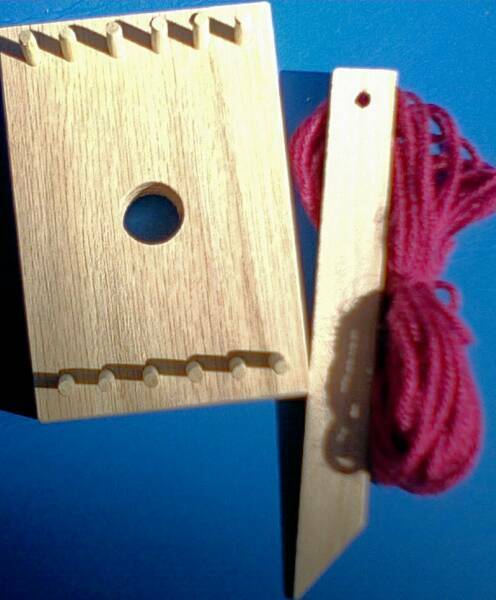 This novel wooden toy will balance at the end of one's finger (or edge of a table) when a leather belt is placed in the groove. It appears to be defying gravity!! 1 unit of 25 with information cards and display card. 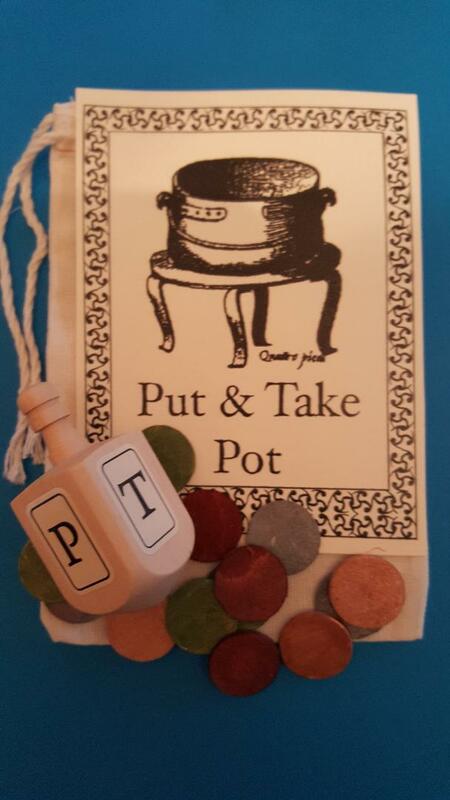 #204-HD~ PUT & TAKE (UPGRADED VERSION)~ Traditional Early American game of chance. 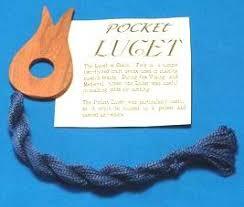 Includes NEW, Larger Dreidel, wooden game tokens, game pouch, history and instructions. #302-HD~TRADITIONAL BUTTON-ON-A-STRING~ Parlor version of our #302 Buzz Saw. Consists of a solid-wood oversize button, cord and wood handles. Wind it up and watch it spin!! #315-H WHIP TOP~Traditional Early American Top- spin the top and keep it going with the whip. 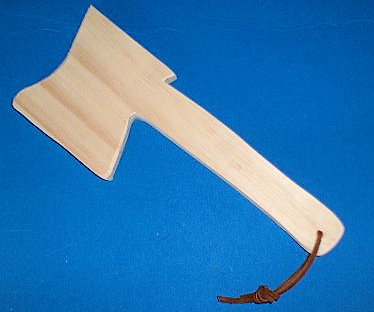 #314-H EARLY AMERICAN HATCHET~ Solid wood play hatchet. Handmade, with rounded edges. 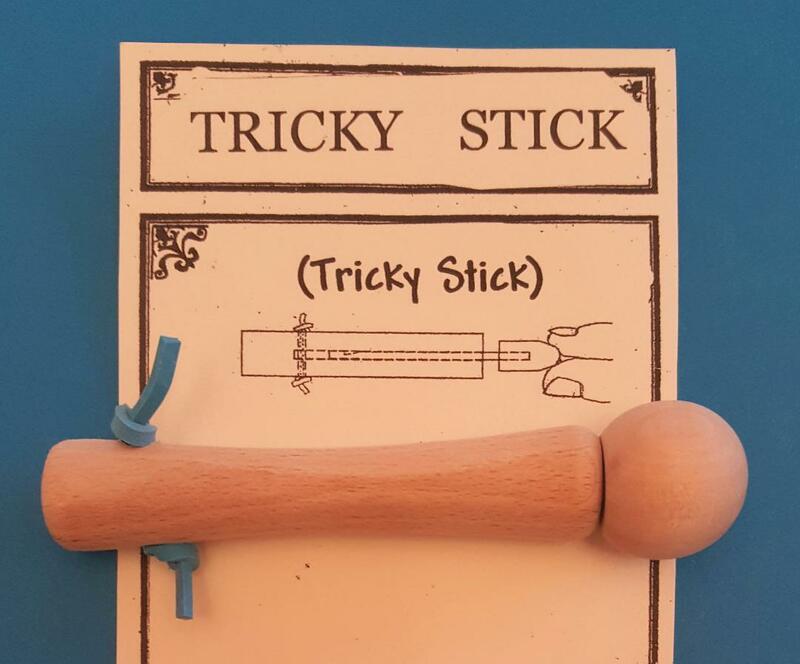 #503-H TRICKY STICK~ Classic American folk puzzling toy. This illusion tricks almost everyone. 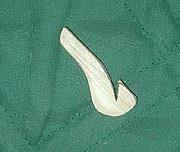 The object is to snag the rubber band with the 'hook' at the end of the shaft. #602-H POCKET LUCET~Smaller, thinner version of our #601 standard Lucet. Easily fits in a pocket or purse. 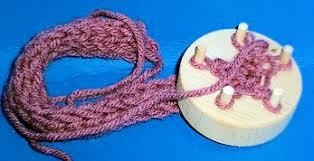 Includes thin yarn, stick needle and instructions. #609-H POSSIBLES BAG KIT~ Includes felt, cord and handles. 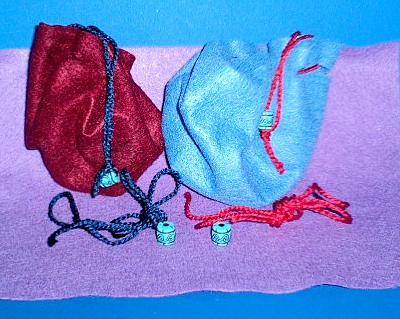 Possible bags were used in Early America to carry small objects in. Makes two Poke pouches. 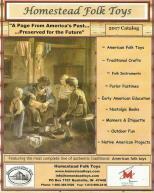 #614-H EARLY AMERICAN STAR KNITTER~ Similar to our #613 Spool Knitter. Made of thick, solid circular wood. Includes yarn, stick needle and instructions.